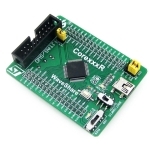 Core205R is an STM32 MCU core board designed for STM32F205RBT6, supports further expansion. 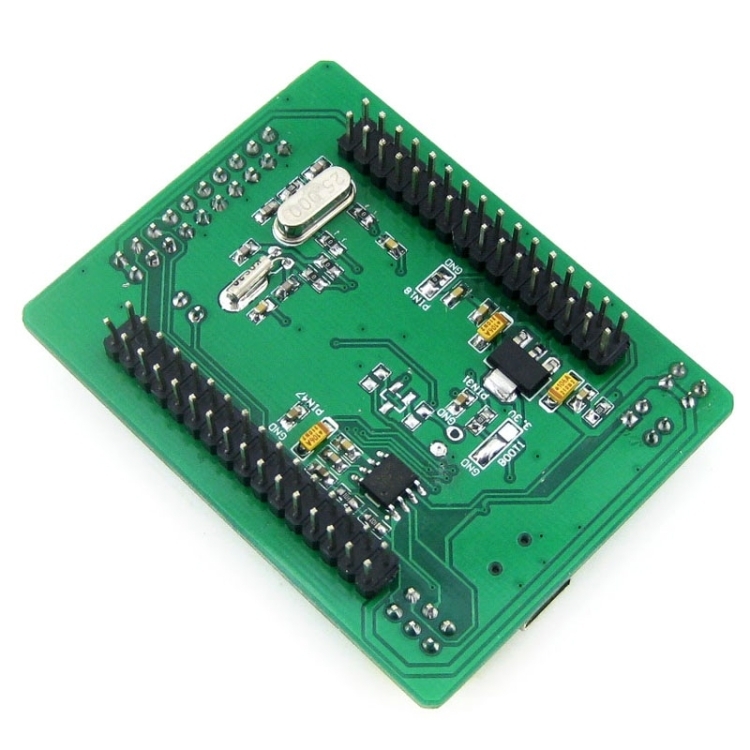 It is ideal for starting application development with STM32F family. 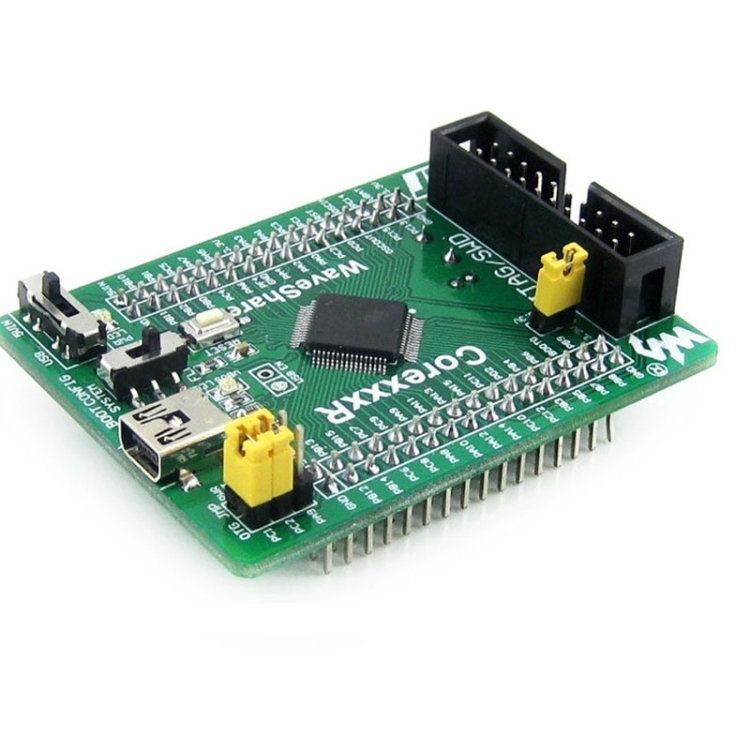 Minimal ready-to-run system, integrates clock circuit, USB control circuit, USB connector, etc.